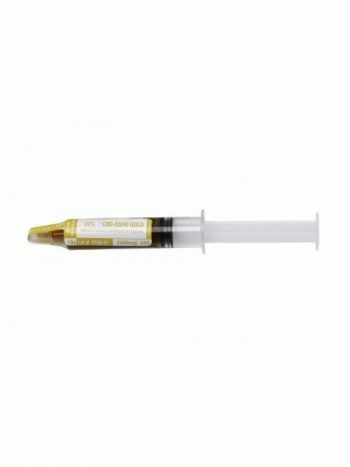 Gold Label CBD extract by US Hemp Wholesale is the product of filtering residual plant parts from the CBD oil, while leaving all the nutrients intact. The removal of remaining plant parts leaves a light gold colored gel containing 25-27% ; every bit as potent as the darker paste. Because of it’s lighter consistency, it may be a bit trickier to dispense, leaving the tube more quickly than a paste, but the rules are the same. Hold a rice grain sized amount under the tongue for 60-90 seconds to quickly absorb the nutrients your endocannabinoid system craves. 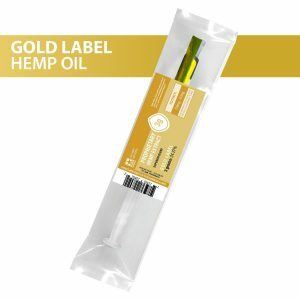 US Hemp Wholesale’s Gold Label, CBD Hemp Oil is one of our top-sellers. This has much to with this particular product’s purity and overall efficacy, boasting CBD levels up to an industry-high 30%. Gold Label CBD Oil by US Hemp Wholesale is intoxicant-free. This means that it will provide all of the benefits of its intended treatment purposes but without intoxicating effects or their cause – THC. 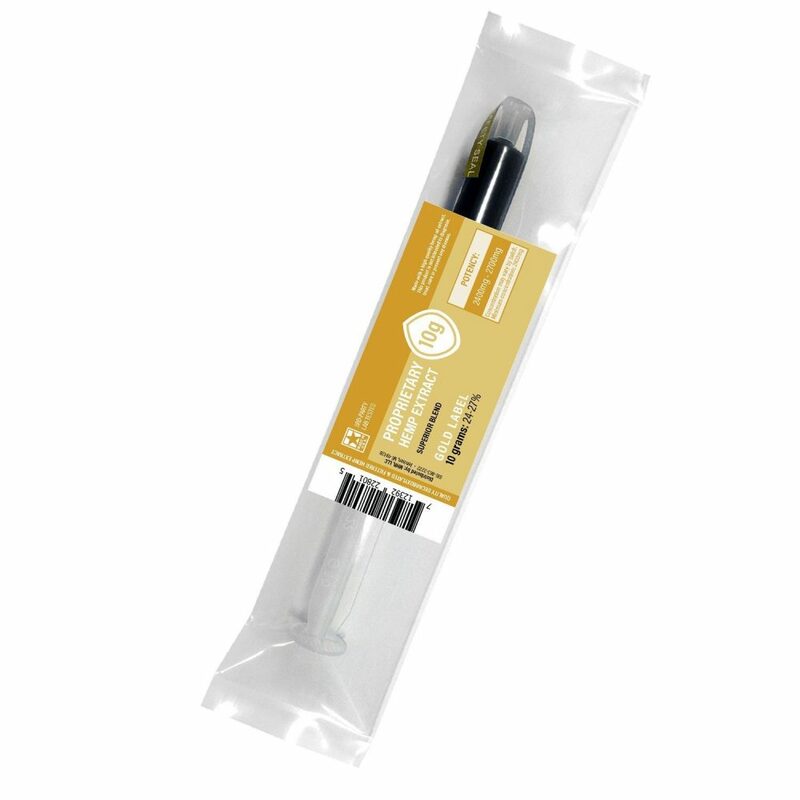 This product comes in three, convenient sizes and a variety of CBD content percentages. Each gram of this CBD gel constitutes an approximate, 39, rice-sized servings. Serving size may vary depending on the individual and their intended purpose in use. 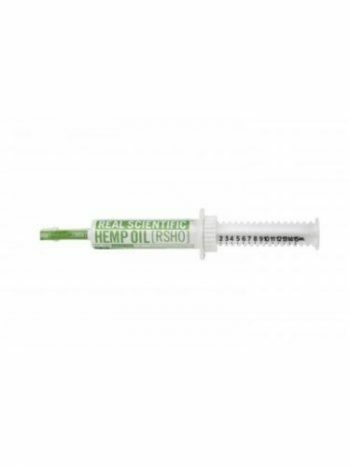 This high-quality mixture itself is made of purified, seed-and-stalk hemp oil, and its treasured CBD contents. 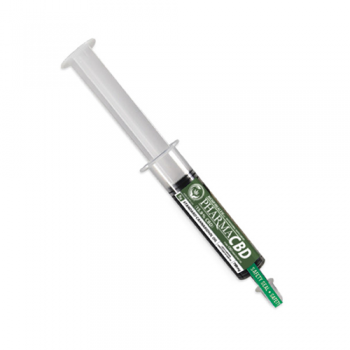 Dosages and experiences do vary with this and all other CBD products. Initial uses will make the beginning user become much more familiar with how the product affects them in particular. 1 Be sure the product is at room temperature for optimum dose-measurement and administration. 2 Onto a spoon, squeeze out one dose – about the size of a single grain of rice. 3 Place this dose under the tongue. contents around for approximately one more minute. 5 Swallow and wait for the soon-to-come benefits. Digestive ease and improvement, Body-wide, anti-inflammatory agent and more.